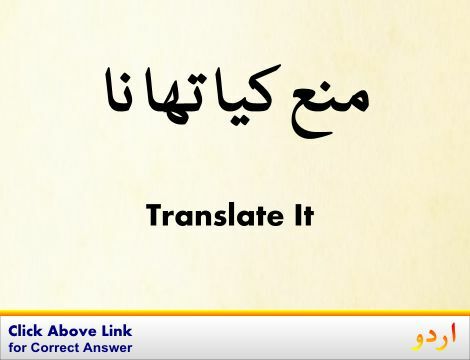 Mashawrat : Audience : a conference (usually with someone important). "He had a consultation with the judge"
Hazreen : Audience : a gathering of spectators or listeners at a (usually public) performance. "The audience applauded"
Samain : Audience : the part of the general public interested in a source of information or entertainment. "Every artist needs an audience"
Tafreeh Karaana..., Mheman Nawaz : Entertainer : a person who tries to please or amuse. Khynchna, Lubhana : Attract : direct toward itself or oneself by means of some psychological power or physical attributes. "Her good looks attract the stares of many men"
How this page explains Apni Taraf Khenchnay Wala ? 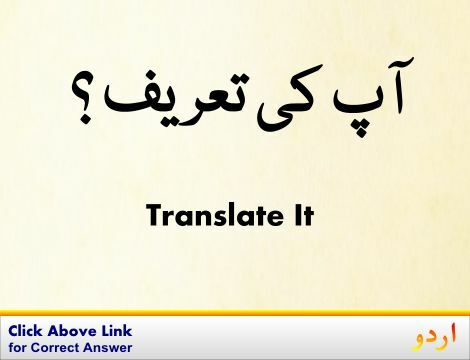 We help you understand the word Apni Taraf Khenchnay Wala in English. 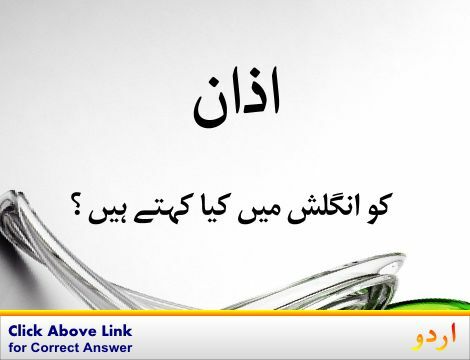 We not only provide English meaning of اپنی طرف کھنچنے والا but also give extensive definition in English language. 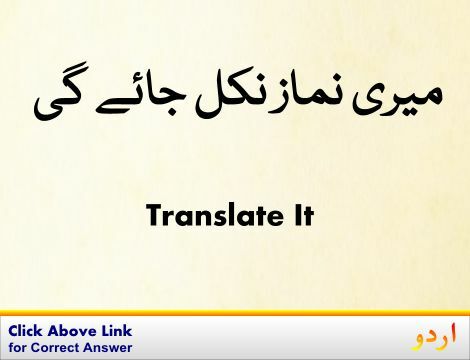 You can also find multiple synonyms or similar words along with Apni Taraf Khenchnay Wala. 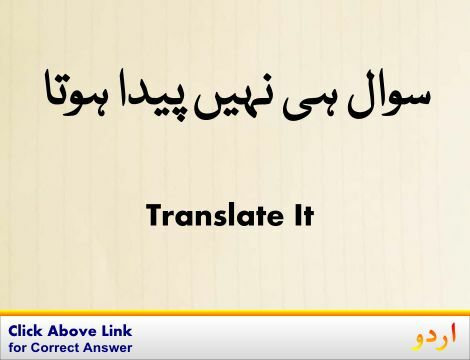 You may also want to see Android app to get اپنی طرف کھنچنے والا, please install Wordinn Urdu Android app now.